The State of Pennsylvania recently passed SB 637. 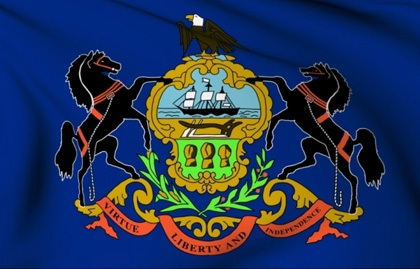 This law requires all Pennsylvania public works contractors and subcontractors to utilize the U.S. Department of Homeland Security’s E-verify employment verification program to ensure that an employee is authorized to work in the United States. The law’s implementation date is set for January 1, 2013. The federal E-verify employment verification program requires employers to verify the information provided by newly hired employees during the I-9 process against information contained in federal databases maintained by the Department of Homeland Security and the Social Security Administration. Justifacts is a recognized “Designated Agent” for the E-verify program and can easily integrate this process into your current background screening process. Please contact our Sales Manager at Justifacts for more information on participating in the E-verify program. For further questions about this change, contact us at (800) 356-6885 or email us at sales@justifacts.com.